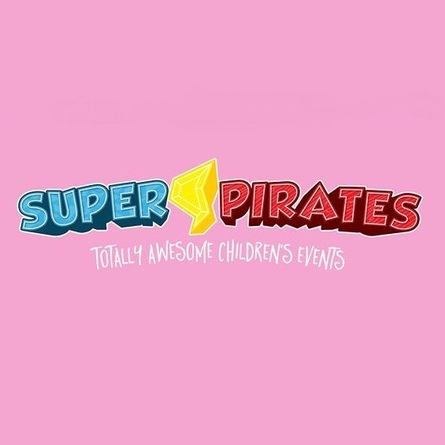 Super Pirates will be transforming Komedia’s huge dance floor into a fun-packed pop up play area! We’ll be building dens, playing crazy games, dancing to our favourite tunes, and generally having a wild time! There will also be entertainment for babies with play mats, toys and plenty of space for buggies and feeding. Refreshments can be bought from the cafe and enjoyed in the play area too – so parents can get that much needed coffee while the kids are thoroughly entertained!